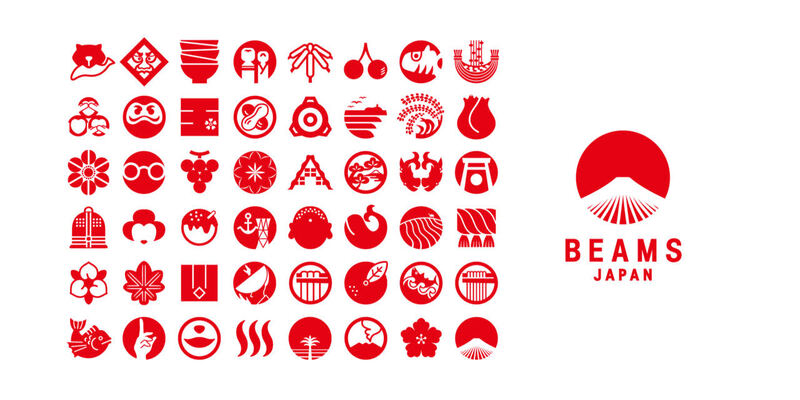 Beams Japan Selects Top Local Products. Beams, opened a new concept store in Tokyo, catered to shoppers from all over the world. Beams Japan carries items from Beams’s own private labels, but also curates a wide variety of clothes, books, electronics, and traditional goods.